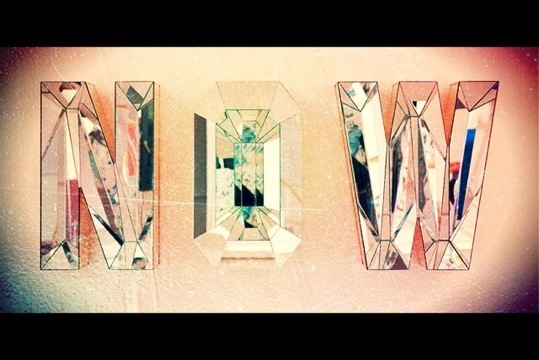 With the end of the month nearing, leaving only a couple opportunities to identify and explore fanaticism, I’ve got to give a big shout out to NOW. Now is where it’s at. Now is the only thing we know for certain because it’s happening right now. Remember all of those resolutions you made nearly a month ago? Well now is the time to reflect on how far you’ve progressed. Now is the time to start. Now is the time to quit. Now is the time to get on with it. Now is the time to get over it. Now is the time for a hug. Now is the time for spontaneous. 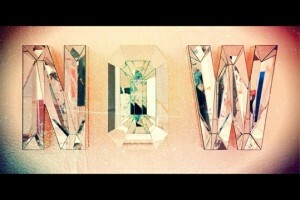 You’re manifesting your now for nows of yore. It may not seem like it now, but it will be best in the long run. Right now is when you realized you had more energy. Now is the time for peace. Now is the best time because we have all of the wisdom and experience of our human forefathers at our digital fingertips. Now the bar has been set for future generations. Now would be a good time for a dog walk. Now get back to work before your boss catches you. I’m glad we had this moment together. Not many nows will be as special as this one we shared. Incidentally, I farted just now.